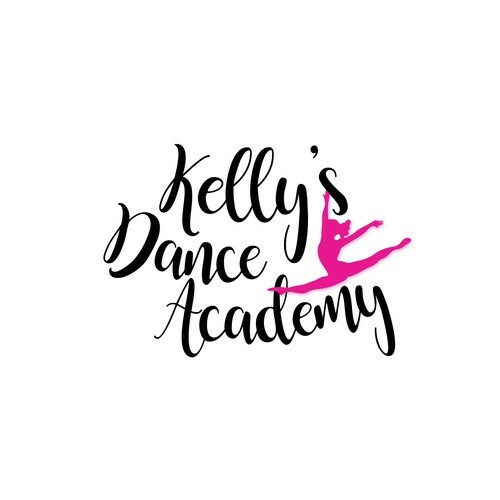 Come watch your little Ballerina in the Kelly's Dance Academy Christmas Concert, where these tiny dancers between the ages of 2-4 years old take to the stage and show their loved ones the dance they have been learning over Term 4. 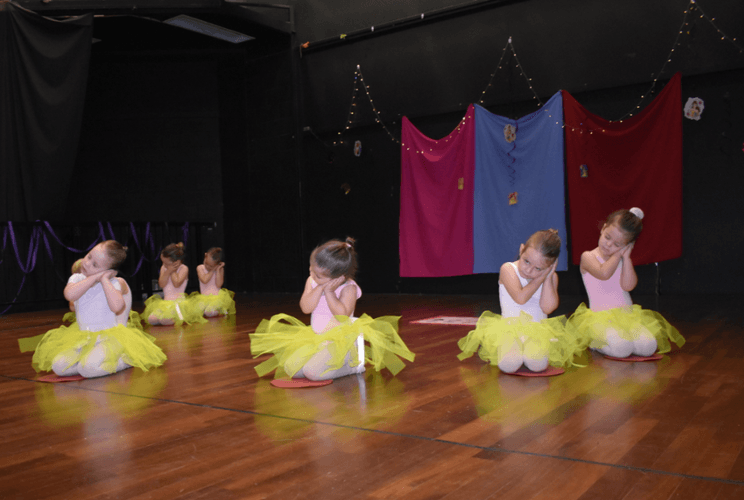 Expect twinkle toes, turns, tutus and tinsel as they perform with their class to this Christmas themed concert. This event is for the families of Kelly's Dance Academy Tiny Tots children, by invite only. André Rieu's 2019 Maastricht Concert – Shall We Dance? Teeny Tiny Stevies - On Tour!